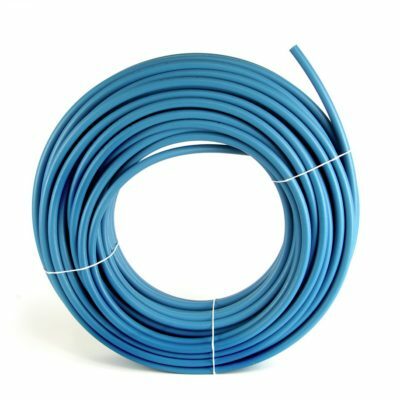 IPS & CTS PE4710 HDPE Service Tubing for water service applications. Available in solid blue or black meeting ASTM D2737 (CTS), ASTM D3035 (IPS), and ASTM D2239 (SIDR). 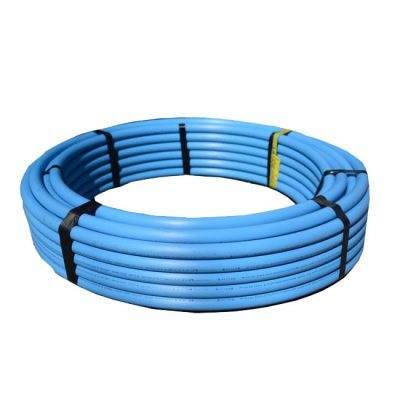 PEX Municipal Service Tubing is a high-performance, corrosion-resistant polymer water service pipe that is resistant to mineral build-up, impacts and abrasion, chlorine and a wide range of other chemicals.